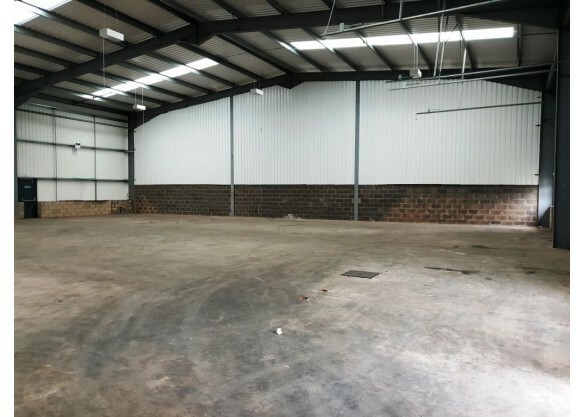 The premises consist of a terrace of 5 single storey industrial units with on site car parking and service yards. 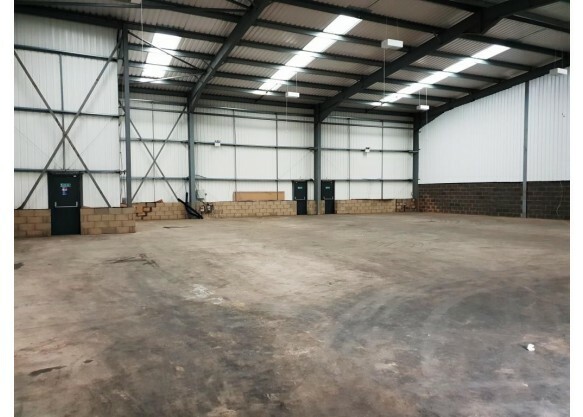 Internally the units are briefly fitted out to include concrete floor, 7m eaves, electrically operated roller shutter doors, and low energy high bay sodium lighting. The estate is set back behind a concrete yard and steel palisade fencing. Five units each approx. 1,710 - 2,045 sq ft . Available individually or as a whole subject to availability. Further details area available from the agent. 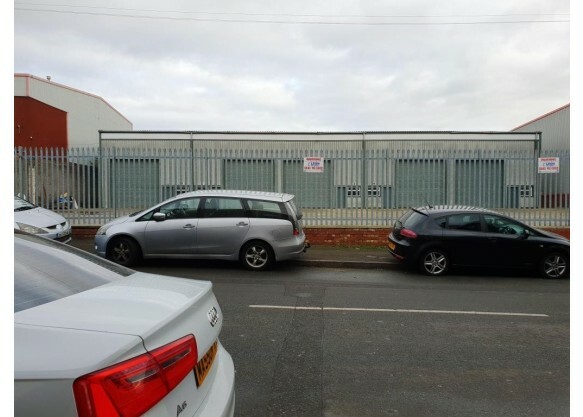 Prospective occupiers are strongly advised to make independent enquiries of Birmingham Rating Authority on 0121 303 5509. 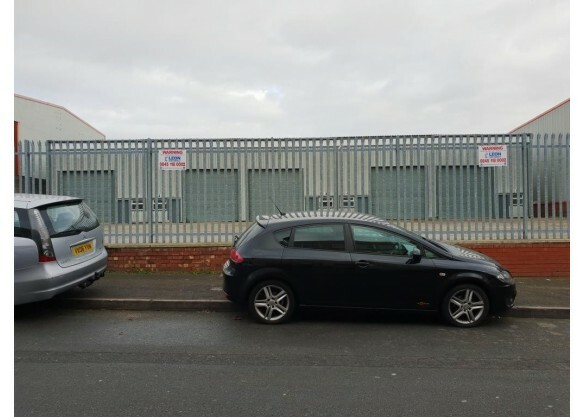 The agents have not tested the services and prospective occupiers are advised to make their own enquiries regarding the adequacy and condition of these installations. If let unit by unit an annual service charge is levied for the maintenance and upkeep of the common areas and security. Further details available from the agents. All prices quoted are exclusive of VAT which may be chargeable.